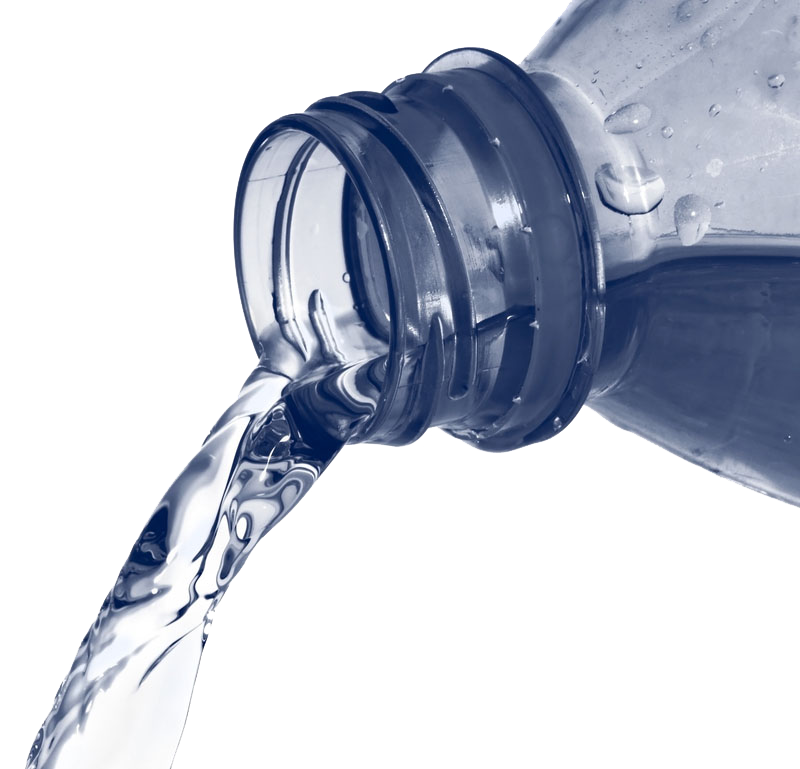 There is a large misperception that no matter what you drink it will aid in your daily hydration requirements. Unfortunately, that is not true. Many drinks like coffee, certain teas, alcoholic beverages and sugar sweetened drinks will aid in the body loosing water. Drinks like coffee, tea and most cola’s are not just very high in sugars and calories, they are loaded with caffeine. Caffeine is a diuretic, meaning that it causes the body to lose water, usually through additional urination. The average person working from an office will have 5-6 cups of coffee or tea every day. The high volume of coffee with the additional caffeine will increase the loss of water from the body, and it will speed up dehydration. The added side effects will be that office staff will be less productive and more on edge from all the caffeine. A solution to the problem is to increase your water intake accordingly. If you ensure that for every cup of coffee you have, you drink a glass of water, then you will have sufficient hydration during the day. The advantage of drinking enough water is that it helps your body to function at its best. Water hydrates your cells and it aids in the reduction of fatigue. 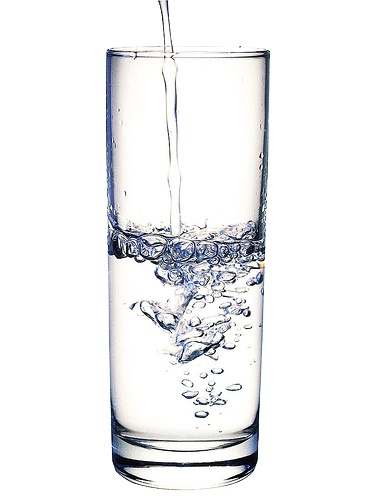 Tests have shown that a person who is correctly hydrate is up to 20% more efficient than a person who is dehydrated. For most people the first signs of dehydration are often confused as signs of hunger, and this leads to a majority of people eat too much each day. There is no need to panic and complete cut out all other drinks. Most coffees and teas are available in decaffeinated versions, allowing you to continue your intake with less caffeine. It is important to remember that this drinks’ option is not completely caffeine free, it just has less caffeine. Colas and sodas have up to 17 cubes of sugar in them for each 500ml bottle. That is a dramatic amount of sugar and calories for your body to absorb and use. If you consume too much each day, it can lead to an increase in body weight and cause health related problems. Drink sugar sweetened drinks in moderation and where possible drink sugar free drinks and caffeine reduced drinks to ensure you do not increase your dehydration.